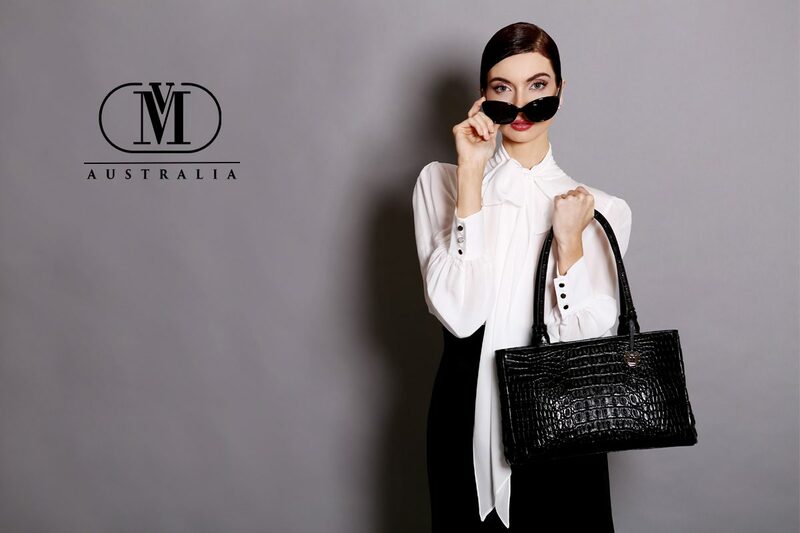 Experience the thrill of Australian designed exquisite leather handbags. 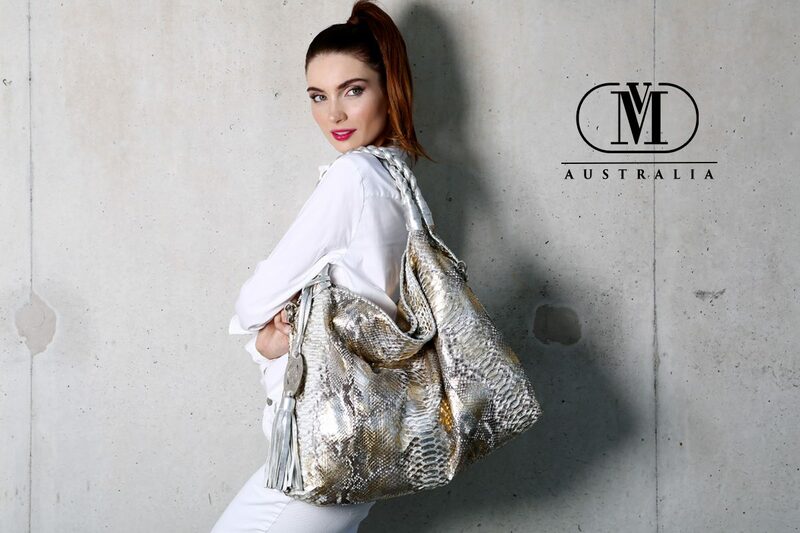 Ostrich, crocodile, python, eel, calf, kangaroo and stingray. 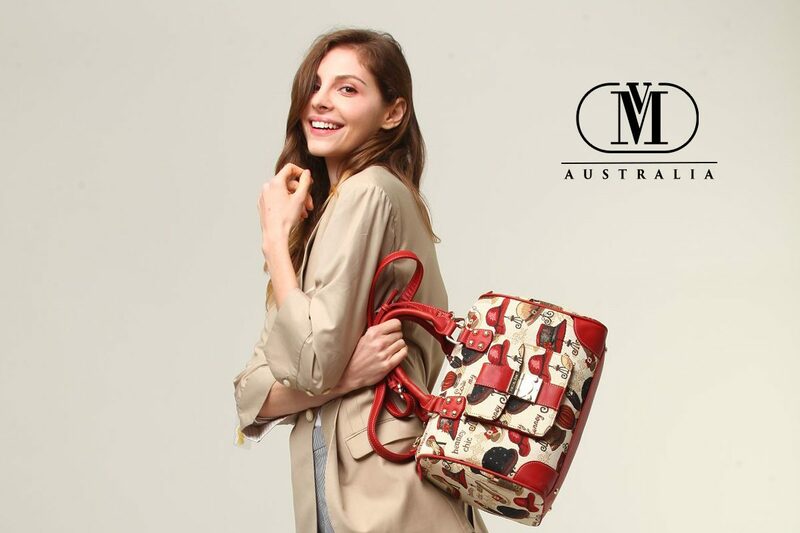 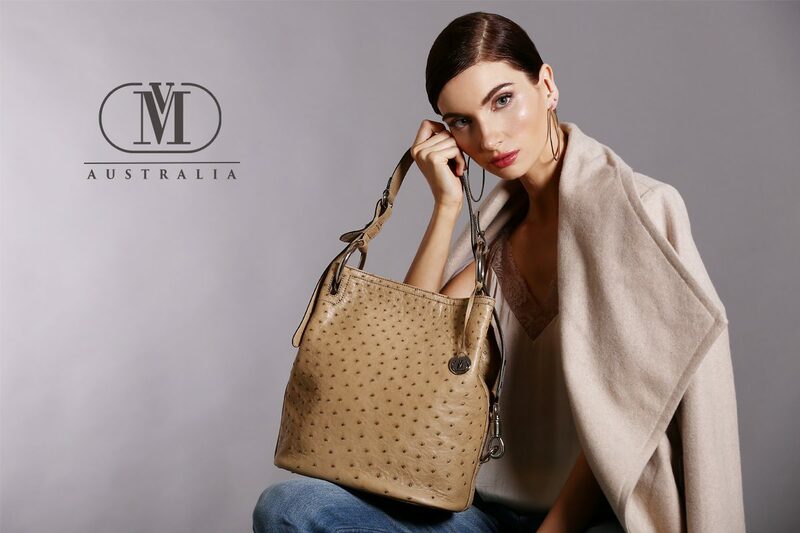 The VM Australia name comes from one of the leading exotic leather handbag and accessory producers in the world. 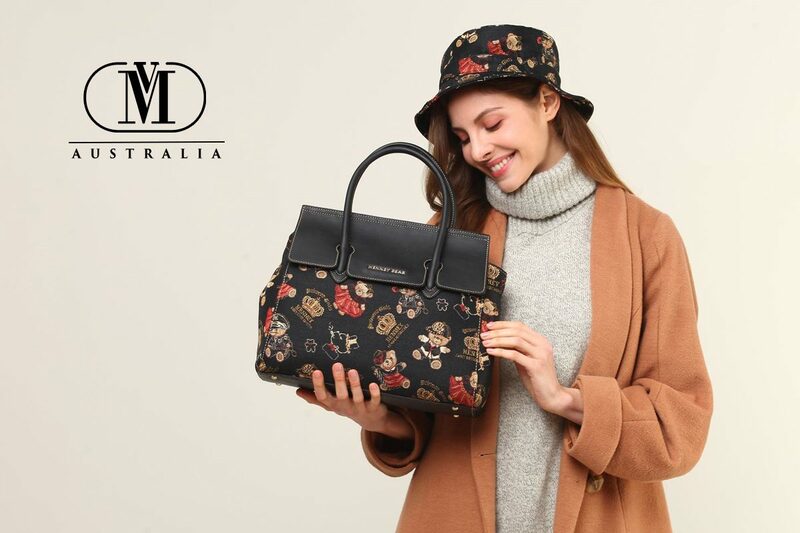 Since opening our first store in 2002, our products have had a wide and enduring appeal with shoppers seeking stylish leather goods.